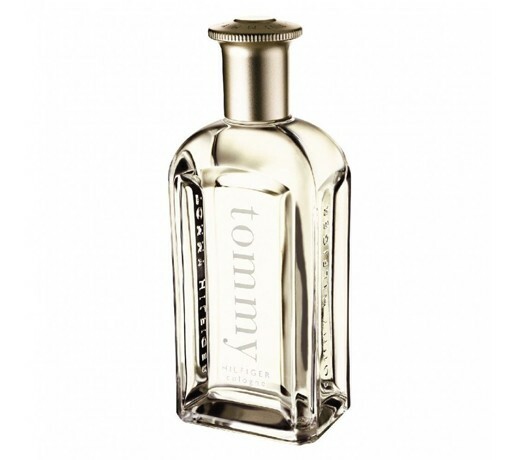 Tommy by Tommy Hilfiger is the designer's first signature fragrance. It is a refreshing, spicy, lavender, amber fragrance. fragrance. Notes include apples, spearmint, citrus, cinnamon, cranberry and orange. It is recommended for daytime wear.